In the current health care environment where health centers seek to negotiate adequate reimbursement from payers and become as cost-efficient as possible, accurately tracking, comparing, and allocating costs across all service lines is critical. Yet as health centers evolve to provide a broader range of services beyond just medical, these tasks have become more complex. 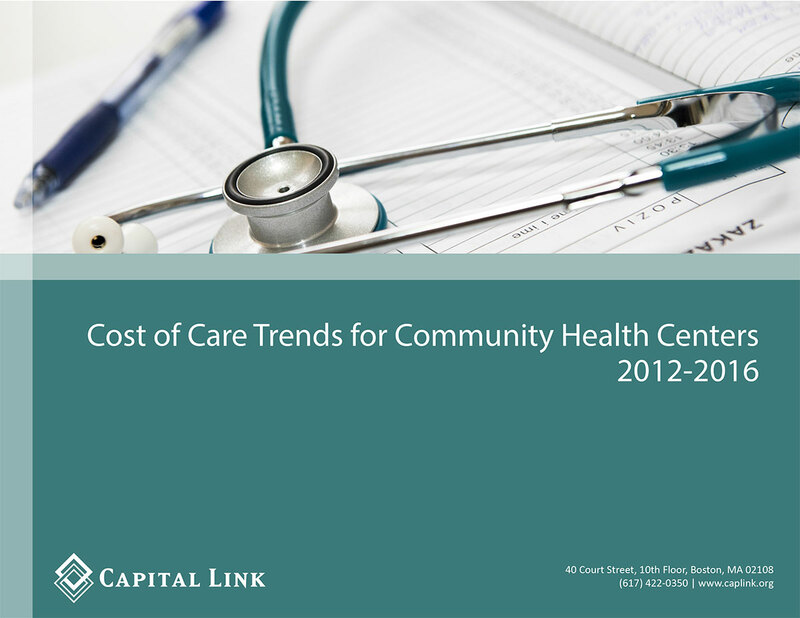 Capital Link announces the release of two new cost of care resources: Cost of Care Trends for Community Health Centers 2012-2016 and Cost Per Visit – Measuring Health Center Performance. Together, these complementary resources support the ongoing focus on tracking and understanding costs in order to provide a strong foundation for current and future financial and clinical operations at health centers. 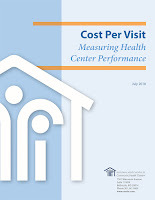 Cost of Care Trends for Community Health Centers 2012-2016 provides median health center cost trends for all services using national data from Uniform Data System (UDS) from 2012 to 2016, providing general comparative data for benchmarking. The report further breaks down the data by separately analyzing direct staff and related costs, and the allocation of facility and non-clinical support costs (overhead) for each service. Results of the analysis show that health center costs have been increasing across all service lines at a relatively rapid pace. However, there is one area where cost increases have risen at a more modest rate: cost per-full time equivalent employee (FTE). This implies that health centers have been broadening the services offered to patients without increasing the cost per-FTE. Download the full report here. 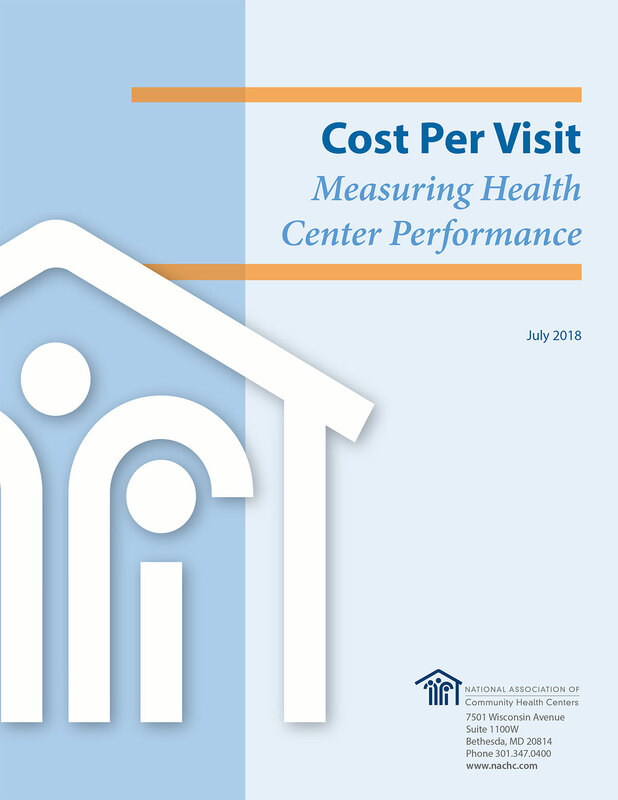 Developed by Capital Link and the National Association of Community Health Centers (NACHC) as an update to NACHC’s original 2003 publication, Cost Per Visit – Measuring Health Center Performance, reviews in detail the process and methodology for calculating the component costs of care with a focus on cost per visit across all service lines — medical, dental, mental health (including substance abuse), and vision services. It also examines methods for reducing health center costs through population health management, global payment methodologies, and tying reimbursements to outcomes. Download the Issue Brief here. For more information on this topic, attend Capital Link’s upcoming webinar, Managing Your Health Center's Cost of Care on Wednesday, September 26, 2018 2-3 p.m. ET. Click here to learn more and register. Capital Link will soon be launching two new reports that can be customized using individual health center cost of care data: Cost Comparison Profile and Cost Comparison Snapshot. Details and ordering information will be released in the next month, so keep an eye out.